Big Blok as first drawn by Brendon Miller, aged 7 (left), and then interpretted by Dave Devries (right). 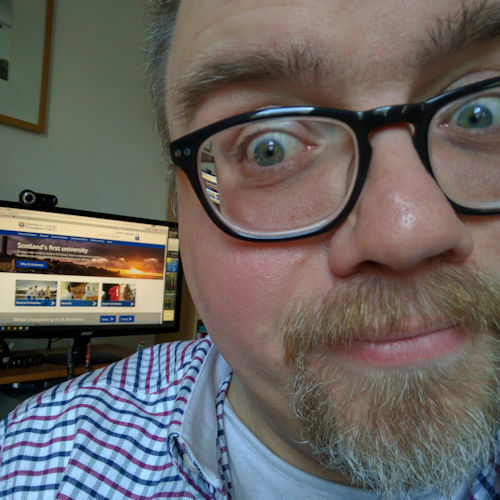 If you read James Frost’s blog then you’ll have come across this already. If not then you’re in for a treat. I discovered it again, sorting out my Firefox bookmarks. Artist Dave Devries has a Monster Engine: children. It’s one of those “Why didn’t I think of that … and why can’t I paint as well as him?” ideas. First get children to use their imaginations and draw whateverthehelltheylikesolongasitsamonster, and then get a professional artist to make it look as real as possible. The results are quite special. His first book The Monster Engine is now available, and is the first in a series that may include The Circus Engine, The Dinosaur Engine and The Hero Engine. 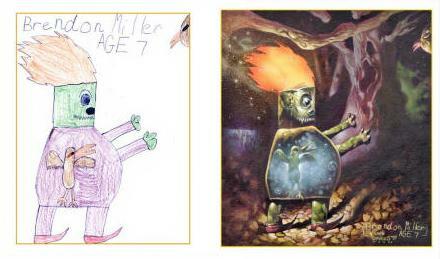 Take a look at some of the art, and then read the interview with Big Blok’s creator, seven year old Brendon Miller. Aren’t children’s imaginations amazing! 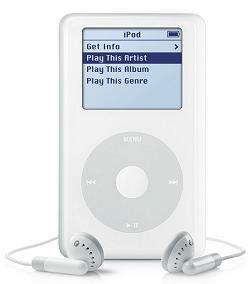 What way will the iPod generation play? At my sister-in-law’s wedding a couple of months ago, Peter Neilson mentioned in his sermon about the current generation being the “iPod generation”: Insecure, Pressured, Over-taxed and Debt-ridden. According to the report, today’s generation lacks the confidence and ability to build on the economic foundations created by post-war baby boomers. Because they are indebted, they are also risk-averse; levels of entrepreneurship among Britain’s young are lower than in America, Australia, New Zealand and Ireland and have fallen over the past decade. Many opt for what appear to be safe jobs offering a good pension. Others have to take any job that is available to try to pay off their debts. Once upon a time the priesthood may have been seen as being a ‘safe’ job, in terms of job security. But hey! when was the Gospel ever about safety, about playing it safe and not taking any risks? God coming to earth as a human, being born of a woman, living as a baby, a child and a young man was never going to be safe. Jesus’s invitation to his disciples to “Follow me” wasn’t a safe road, either. It wasn’t “Follow me to X, Y or Z”. It was simply follow me. And it wasn’t a safe road, all but two of the apostles were martyred (John lived to a ripe old age, and Judas took his own life). I’ve been thinking about what to do next. I’m still quite uncertain about what I’ll do, about where God will lead me. But I do know that I want to do something creative. 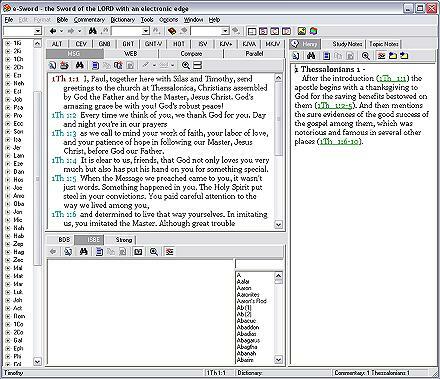 Screenshot of the ThinkFree Office Write application within a Firefox browser window. 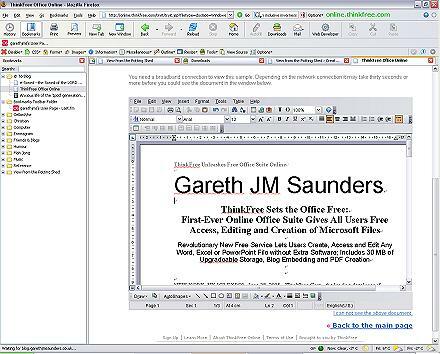 ThinkFree Office 3 Write is a powerful word processing application that enables you to create professional-quality documents and web pages. With it, you can easily insert tables, images, clip art, or custom layouts into your documents and effortlessly proofread work with easy-to-use spelling and auto-correction features. It really is rather impressive. At first it’s a little odd typing within an application within a web browser, but you soon get used to it. I could even print from it — which is great. To save your document you need to sign up (which is free). If you’re away from your usual PC and just need a quick application to create or edit a Microsoft Office document, or don’t fancy downloading and installing the excellent free OpenOffice suite then consider opening an account with ThinkFree Office. These girls are so hot they crave more than one at a time! Email spam is a nightmare! It clogs up email servers and wastes bandwidth. And yet, day after day, our inboxes get filled with the stuff. I get hundreds of spam e-mails per day. Rather than let them all go to waste, I figured why not put some of them — the ones with the really goofy subject lines — to good use? Ok, well, maybe not “good” use. Anyway, what follows are hastily-drawn and hopefully amusing interpretations of obscure and sometimes not-so-innocent subject lines of random spam e-mails. Note that the subject of each spam e-mail I used appears as it was originally presented — mispellings, confusing punctuation and capitalization are all preserved. So any mistakes in the subject lines are intentional and not my fault. View Sam K’s “Spam Art”. Some of it is hilarious.